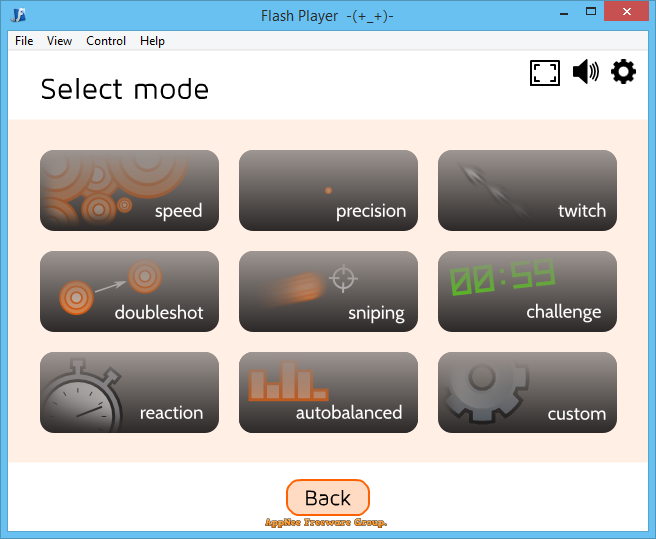 Game Tool | AppNee Freeware Group. 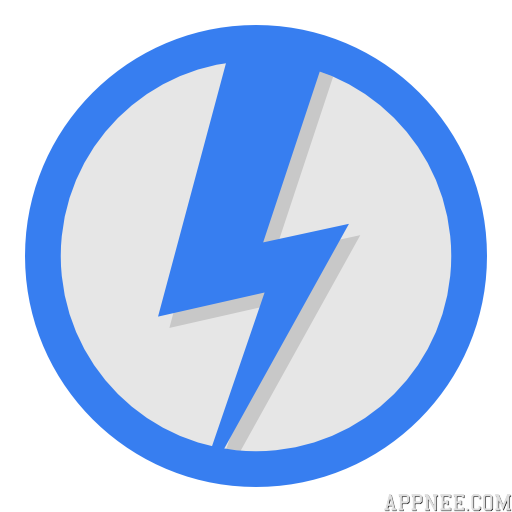 All the best video game console emulators will be found here with complete plugins at their stable version. Bandicam a high-performance, high definition lightweight video recording tool from South Korea. It is collectively known as the world’s three best game video recorders along with Fraps and Dxtory for masses of gamer. And Bandicam has many obvious advantages, is the first choice for many video recording enthusiasts. 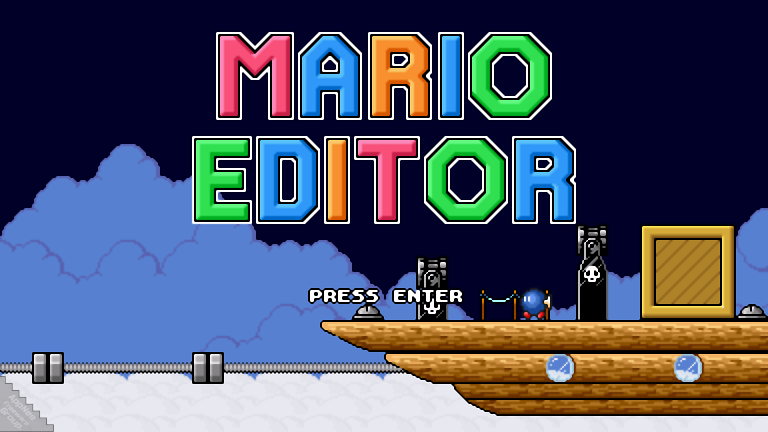 Mario Editor is the latest, free Mario game platformer/level editor created by Hello Fangaming in 2016, using the GameMaker: Studio game engine. Meanwhile, it’s also the successor of the Super Mario Bros: Game Master, and serves as the celebration of the 10th anniversary of the famous and popular open-source project: Hello Mario Engine. Take Off – The Flight Simulator is a realistic, first-person flight simulating game more than a real flight simulator (in fact, it’s actually a game ported from mobile platform to PC). At this point, we can directly predict from two aspects before starting to play it: 1) its official website has the word “mobile” in its homepage address; 2) the size of its game content after compression is just bigger than 500 MB. 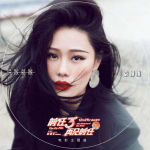 It’s developed by Jujubee S.A. and published by astragon Entertainment from Germany in 2017. Mirillis‘ Action! is a distinguished nondrop-frame HD screen & gameplay recording software. Depending on its outstanding performance + perfect experience, Action! is praised as one of the four artifacts for game video recording (the other three are: FRAPS, Bandicam, and Dxtory). In order to reproduce Vagrant Story‘s game levels (rooms, weapons, props, enemies, etc. ), for a long time I searched everywhere and looked for any tool that could extract sound and graphics files from this my only favorite PSOne video game. 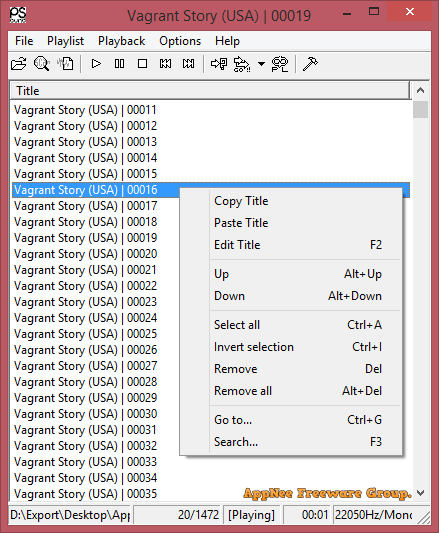 The Vagrant Story Tools, which seems to be the most effective and perfect solution now, may be just a joke and scam – it never works (and its developers do not respond to any feedback). Finally, only PSound and its sister software PSicture (the later requires PSi_VARY, but I couldn’t make it work) can help us a little.